Atlantic Cape Community College archer Lorena Koidl, of Mays Landing, won the Pennsylvania State Championship in the female bowhunter division in competition this past weekend. 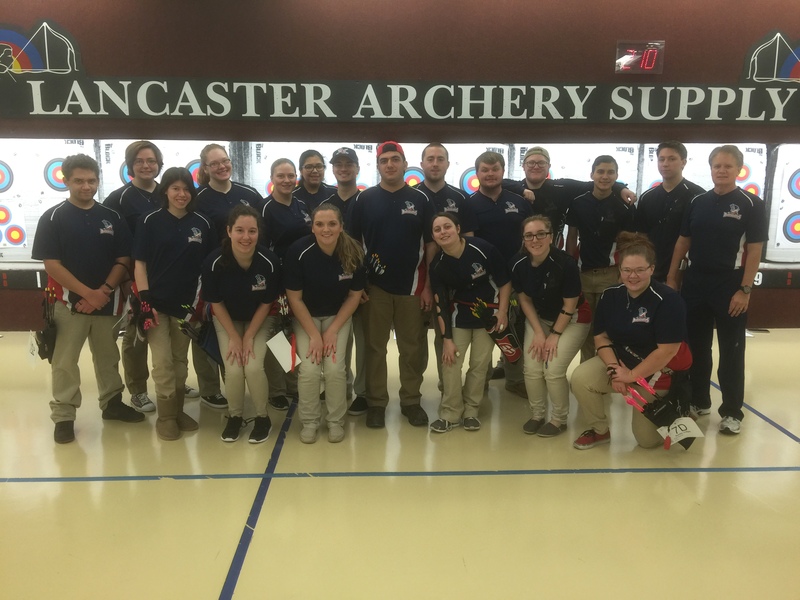 Seven colleges competed in the tournament held in Lancaster, PA. This tournament served as the final tune-up before Atlantic Cape competes in the United States Indoor National Championships this coming weekend.